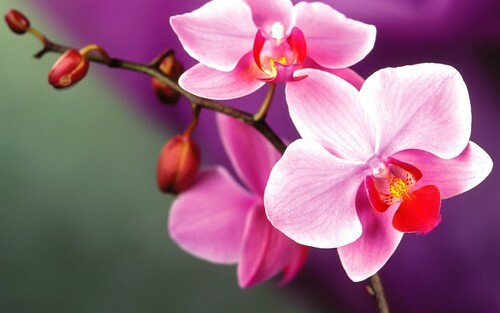 Orchid. . HD Wallpaper and background images in the 꽃 club tagged: beautiful flowers orchid pink. This 꽃 wallpaper contains 나비 난초, 동백, 카멜리아, 낙타, camelia, 일본어 살구, 메이, 벚나무 매실, 일본 살구, mei, and prunus mume.